I found the metal in the center of Rustko in the junkyard. 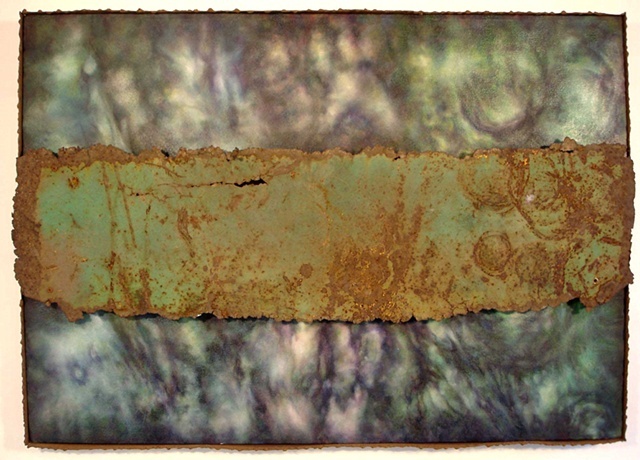 The beautiful patterns of rust and paint inspired this painting. The title is in homage to Mark Rothko, who is one of my favorite painters.